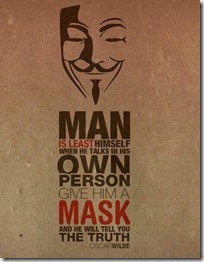 The SHOCKING Truth About People - We Hide Behind Masks ! 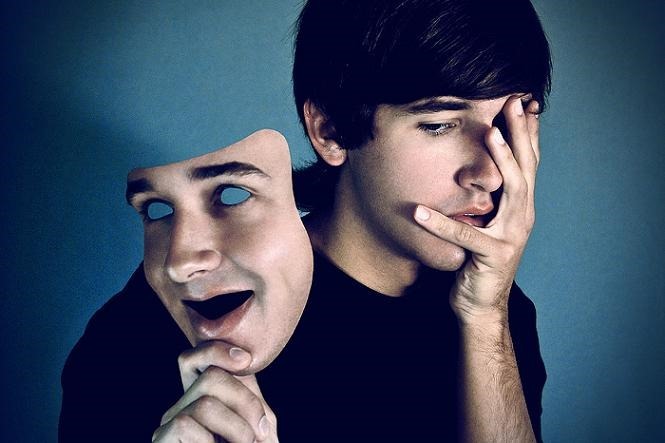 The SHOCKING Truth About People – We Hide Behind Masks ! 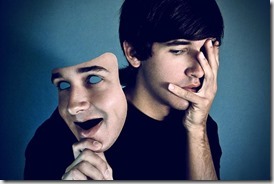 Most of the day we hide behind Masks – characters we play in the act of life. It’s because we feel safe like that, not showing What We are Truly Capable of. We are scared of being judged, scared of being convinced that we are not the person we think we are. That’s why we hide behind someone who is not really us, the character that is usually opposite of who we are. If we really put on a Mask, a real one which hides our identity and looks, than our character is actually showing its true colors and paradoxically we are hiding ourselves but showing who we truly are. This is because we are afraid of being convinced that we are not the person we think we are, but always, the one who does the convincing is Us. We decide What Defines Us. Because we choose to link our Material possessions with our Immaterial values, we choose to be defined and valued by the Material things we own. It’s like they are some kind of rewards or medals for who we really are, for our Immaterial values. 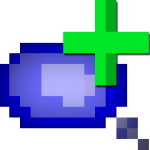 True worth don’t require medal. Define yourself by what you feel, by who you know You are, not by “the medals” you own. Material is a product of Immaterial, so if you manage to BE WHO YOU REALLY ARE without wearing a mask, you will show others your true values and look like WHO YOU REALLY ARE. 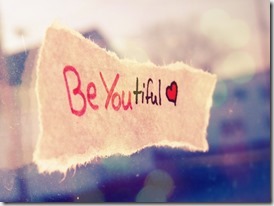 Be your own convincer, be the one who defines You. See your insecurities and try to look through them. Approve who you are and your insecurities will disappear. Only then the need for others to approve your values will disappear. Only then you will be free to be who you are. You won’t be afraid anymore of being convinced that you are not the person you think you are, because only than you’ll know you are the one who defines yourself and tells WHO YOU ARE. 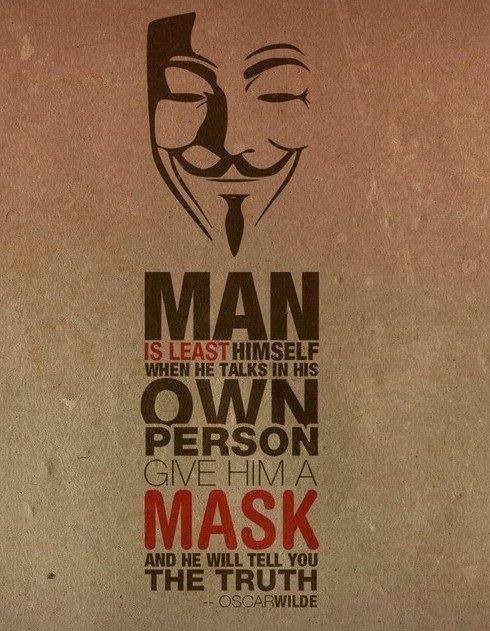 Your mask of character will fall and you’ll BE FREE TO BE YOU.